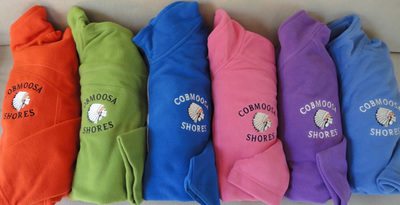 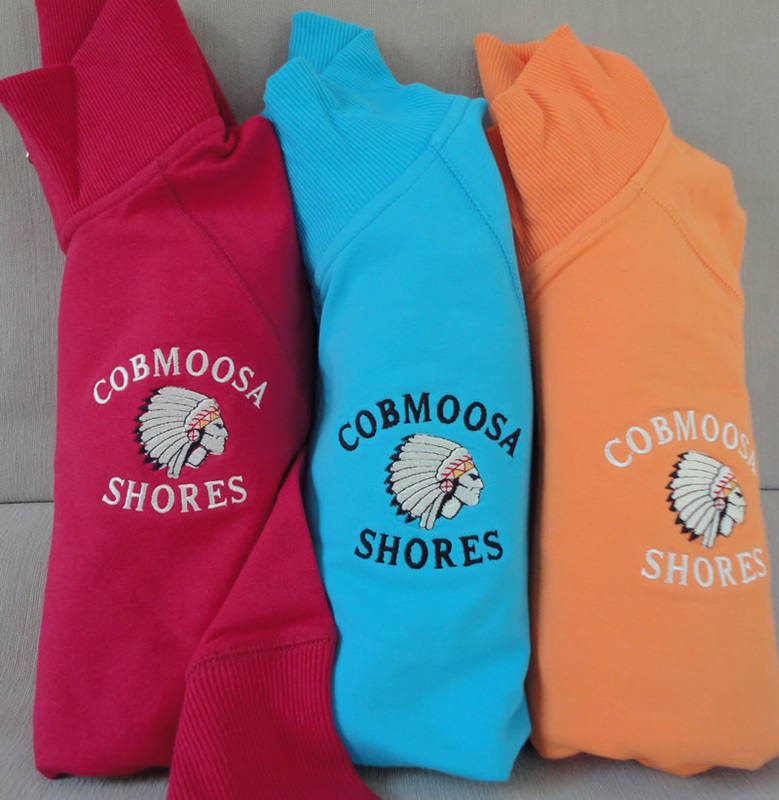 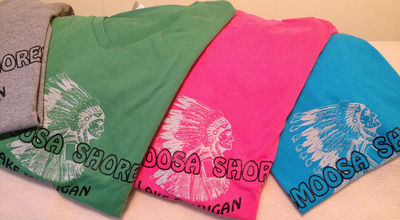 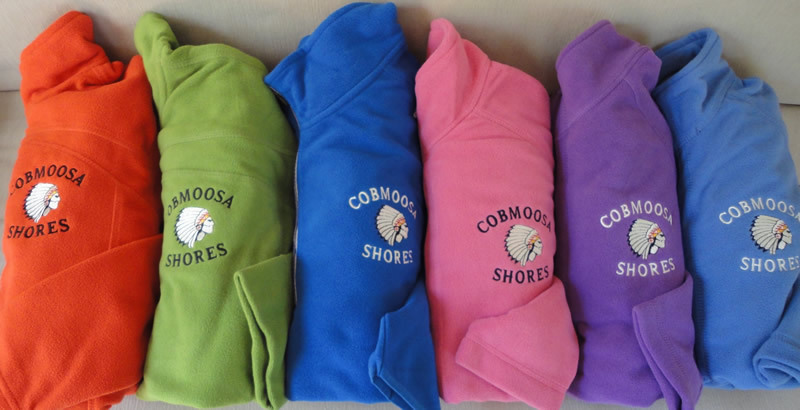 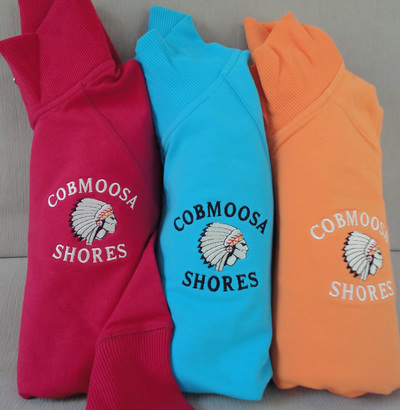 Items with the Cobmoosa Shores logo are available to purchase or order in a variety of colors and styles, as shown in photo samples. 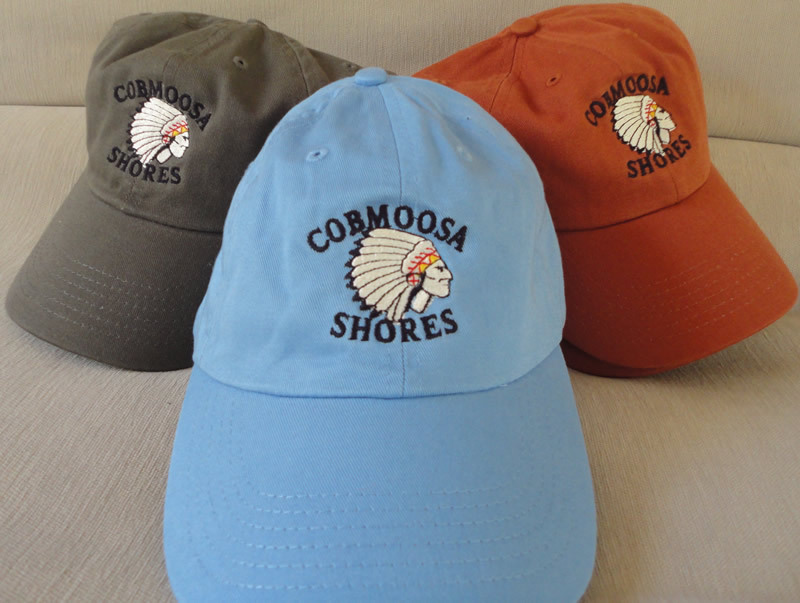 Apparel is available for purchase at the Memorial Day and Labor Day Coffees, and Annual Meeting. 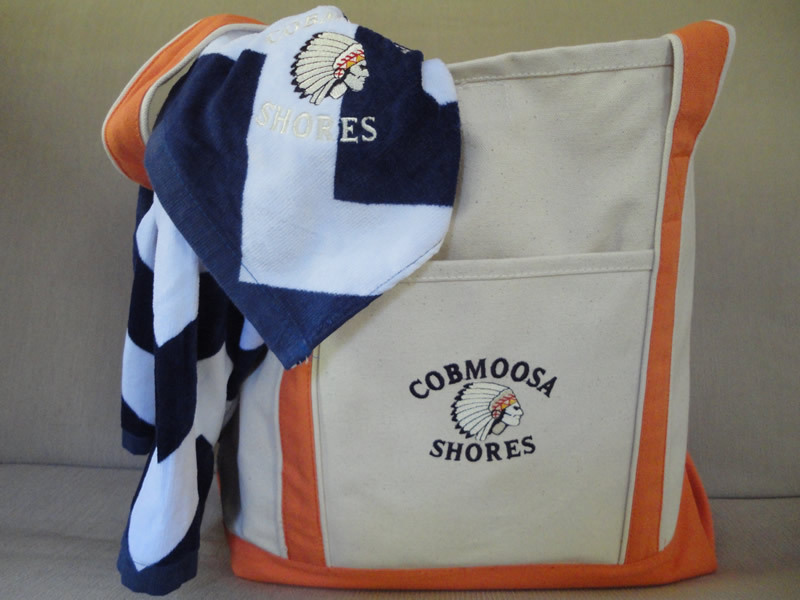 These items make great gifts! 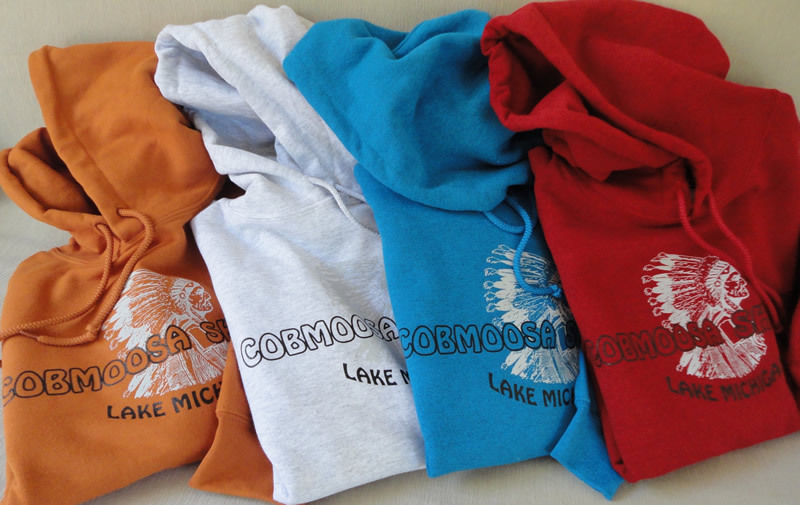 Call Jill Dedic at (231) 527-9454 or use the form below to send her a message.